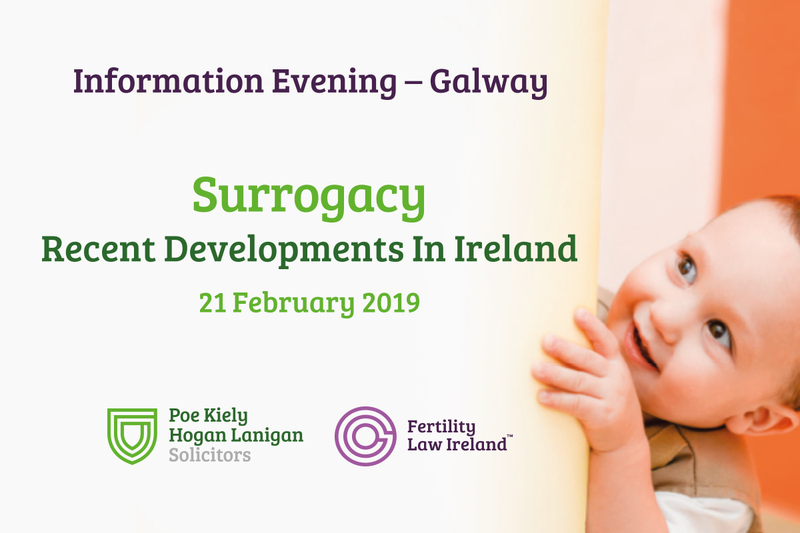 The Surrogacy & Fertility Law team from Poe Kiely Hogan Lanigan invite you to a Surrogacy Information Evening in Galway. Come along to hear a step by step guide to Surrogacy from the moment you decide to pursue surrogacy as an option to having ﬁnal Court Orders granted. 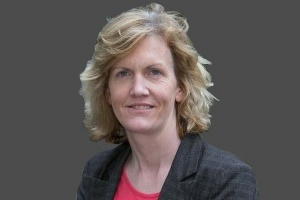 We will also explore surrogacy in Canada and the Ukraine; how the Irish Courts process works; real life experiences; and recent developments in Irish legislation. Please feel free to share this invite with anyone you feel would benefit from our event. Consultations can be booked in advance and will run from 7:30pm to 9:00pm.